At MDAW, we believe in healing our patients as if they are extensions of our own families-- the natural way. This personal care begins with the Greater Philadelphia Area. It begins with you. Each treatment should be more than a healing session. It should be a peace-inspiring, centering, and uplifting experience. You can expect to undergo thoroughly planned and executed treatment experiences combining timeless techniques with modern and innovative practices to yield optimal results. We utilize only the cleanest and most sustainable amenities to provide the utmost comfort while preserving our world for future generations. Lay back, relax, and be the best you. One of the beauties of eastern medicine is that it trains your body to maintain and sustain itself. 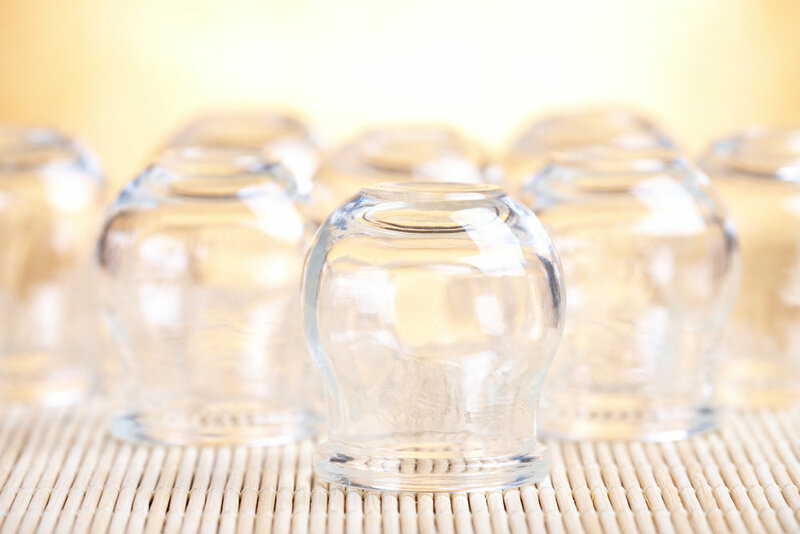 Instead of using chemically manufactured drugs, it uses natural methodologies such as acupuncture, acupressure, moxabustion, cupping, gua sha, auricular therapy, and even gentle electrical stimulation to cause your body to heal itself. Top that off with Mother Nature's herbal supplements to exponentially enhance the results. At MDAW, we pinpoint problem organ channels, and strengthen them. Maybe your liver is weak, or you can use a boost to your immune system. We will train to sustain. It's a fact. As we get older, our organs grow weaker, and areas with pain increase. Let's face it-- a 50 year old heart will most likely have a hard time keeping up with that of a 20 year old. 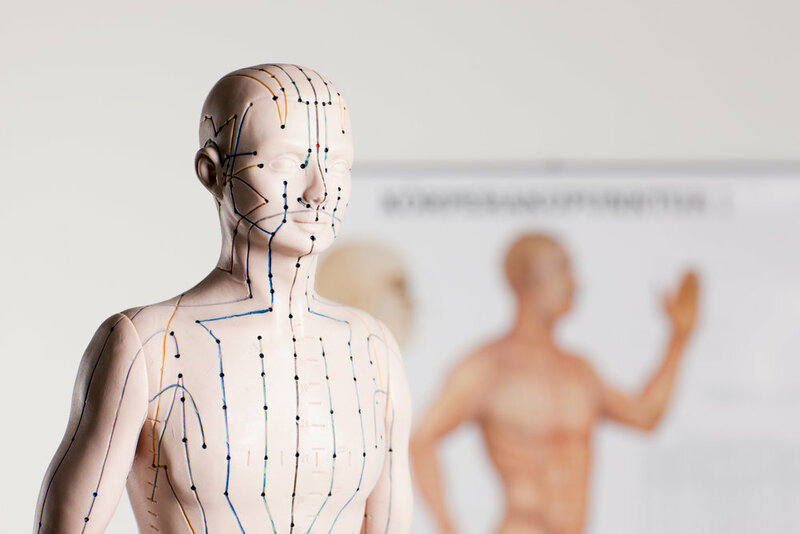 Acupuncture is no magician, but it can be used to reverse pain and slow down damage. Not only does it make an effective pain reliever, it is helpful for a wide variety of problems including infertility, the common cold, mental and emotional stress, skin diseases, neurological disorders, infections, maternity care, and gout, just to name a few. 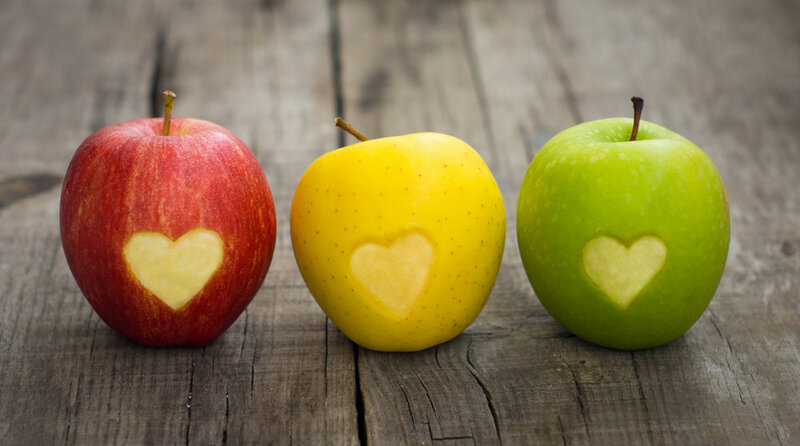 In addition to the healing experiences, under our care, you will get the opportunity to deeply discuss everything from lifestyle choices to diet . We are here to help you develop realistic, long-term, life-defining tweaks that are specific to your life. Our goal for you is not perfection, but to make you the best that you can be. so... is this for you? Acupuncture and other holistic solutions are often GREAT alternatives for boosting your physical and mental health. They can even help relieve you of depression. However, like anything else, it may not be for everyone. There are risks that can be involved, so it is important to understand them before your first treatment. 1. It can be dangerous if you have a bleeding disorder or are on blood thinners. Talk to your physician. 2. Bleeding, bruising, and/or soreness may occur at the insertion sites. 3. Acupuncture is safe for pregnant mothers, but be sure to advise your practitioner if you are pregnant or are trying. The types of treatments offered will be different. Speak with our knowledgeable practitioners to see if this could be right for you!